Goris is a small but very charming and interesting town of Armenia, located in the Syunik region, at the distance of 240 km from Yerevan. Goris is surrounded by beautiful cliffs and wooded hills. 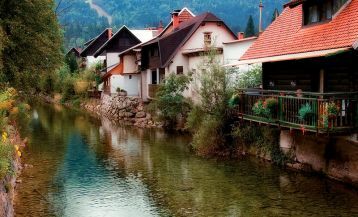 Tourists come here to admire the beautiful nature and visit various attractions located in the surrounding area. 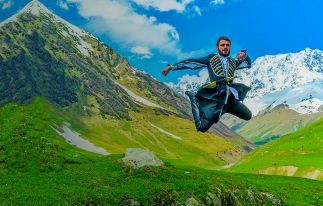 The climate is temperate mild, but it is important to note that the Goris is one of the rainiest places in the country. 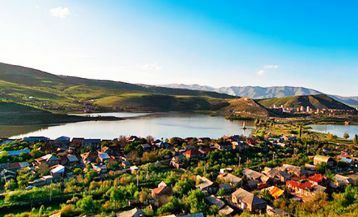 First of all, Goris is famous for its ancient cave town Khndzoresk which is located just down the road. Once these unique multi-storey stone buildings were inhabited, and now the place is protected by state and is very popular among tourists. Not far from the town there is an outstanding monument of medieval Armenian architecture – Tatev Monastery, built in the IX century. 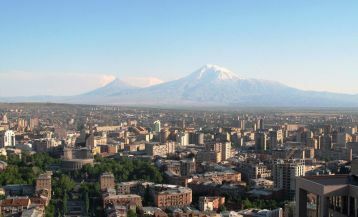 To the monastery leads the longest cableway in the world – the Wings of Tatev – included in the Guinness Book of Records. 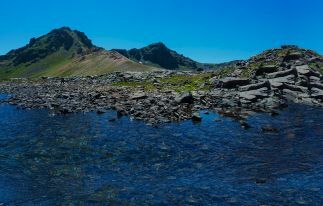 From Goris, you can also go to beautiful Lake Sevlich. 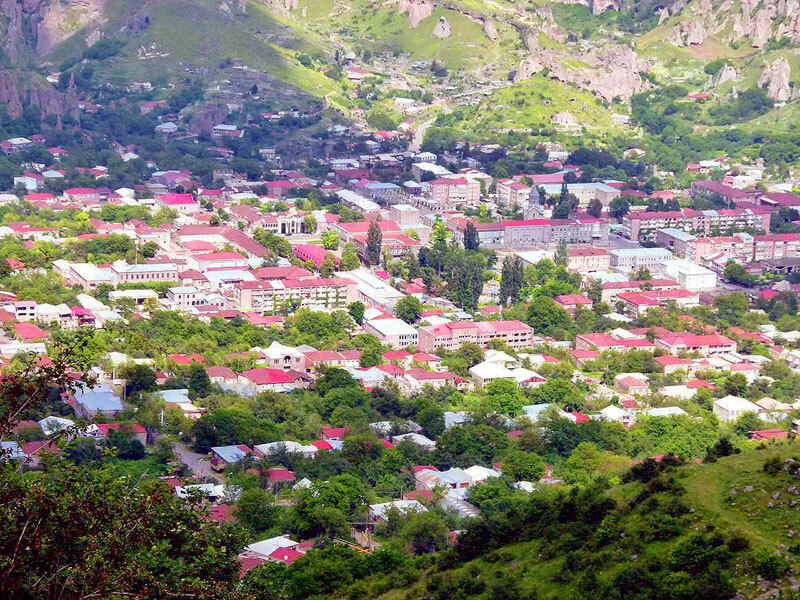 Since Goris is often visited by tourists, the number of comfortable hotels and guesthouses have been built in the town.